If you change your mind, click the number or operator again to de-select it. To try the whole set of steps again, click the Start Over button. The royal family has been abducted! 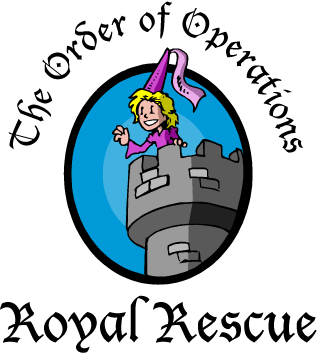 As a knight in The Order of Operations, you must use your math skills to come to their rescue. 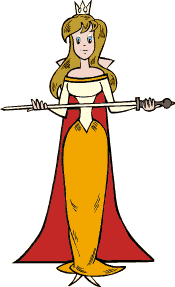 Choose your knight and sally forth! Sorry, that answer was not correct. You solved the steps correctly!